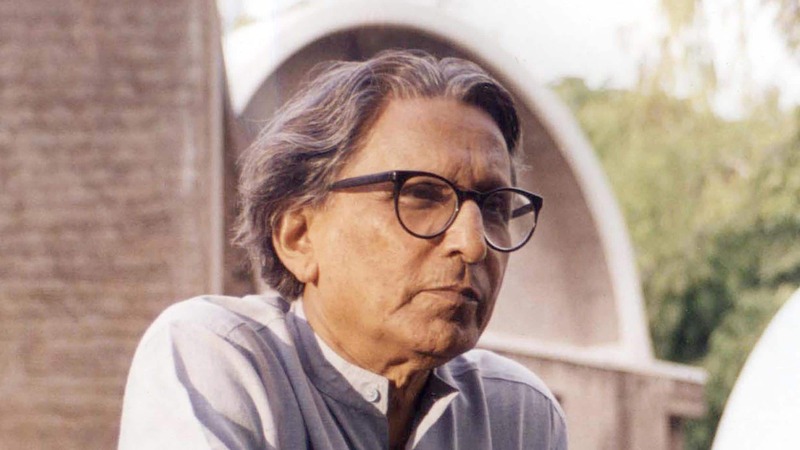 Last week, 90-year-old Indian architect Balkrishna Doshi was named the 2018 laureate of the Pritzker Architecture Prize, considered as the highest prize in this industry. 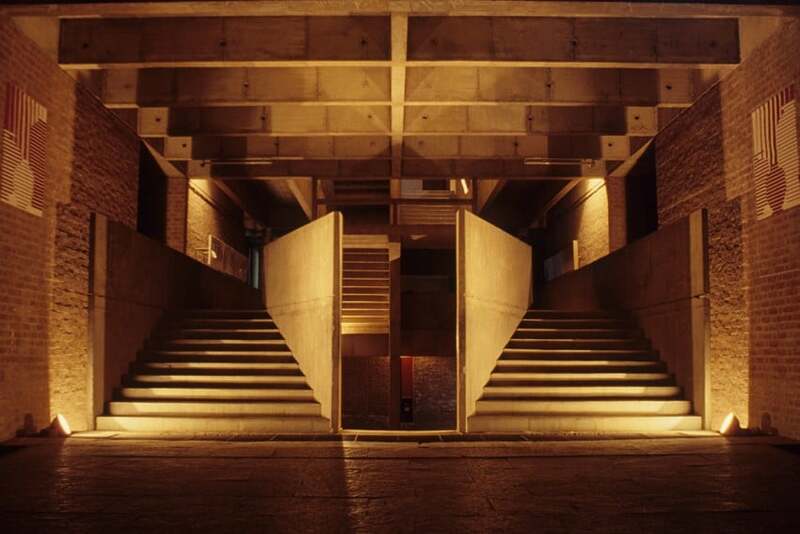 Doshi used to be the student of Le Corbusier and Louis Kahn, two modernism masters, and become their partner later. B.K. Doshi also called “the father of Indian architecture”, has been engaged in architecture for 70 years, experienced and innovated. Influenced by Indian culture, Doshi’s works are the reflection of local traditional culture. Since the 1950s, he has designed for different kinds of architecture such as villa, school, bank, theatre and residences for low-income class and so on. With innovation and experience, he has created so many new theories for urban design and architectural design. All walks of life in India are affected by Doshi. Let’s us highlight 6 masterpieces of Doshi, enjoying the charm of the great. The concept of the design is open and innovative. Based on the local climatic condition, Doshi created an open space without walls. The open layout shows the features of this campus: Disciplinary crossing and integration and innovative educational concept. Students here are able to walk through any districts of the campus freely and take part in any kinds of activities. 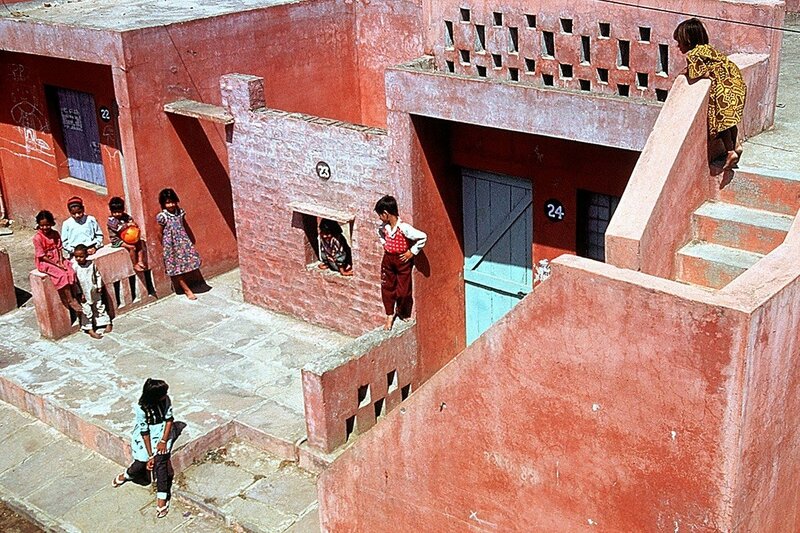 Meaning “moving together through participation” in Sanskrit, Sangath is Doshi’s architectural studio and the headquarters of the Vastu Shilpa Foundation, which nearly embodies the whole essence of Doshi’s long career. 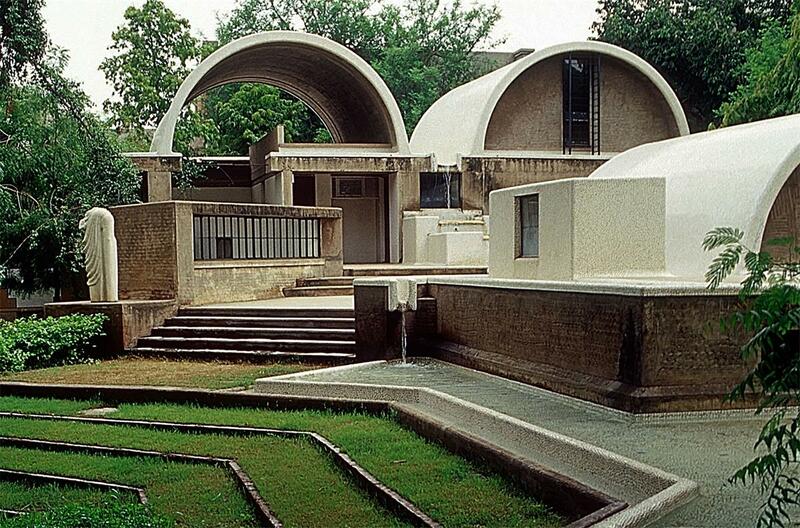 As the most famous project of Doshi, the barrel-vaulted forms of the parallel volumes immediately recalls Louis I. Kahn’s Kimbell Art Museum in Fort Worth, Texas. 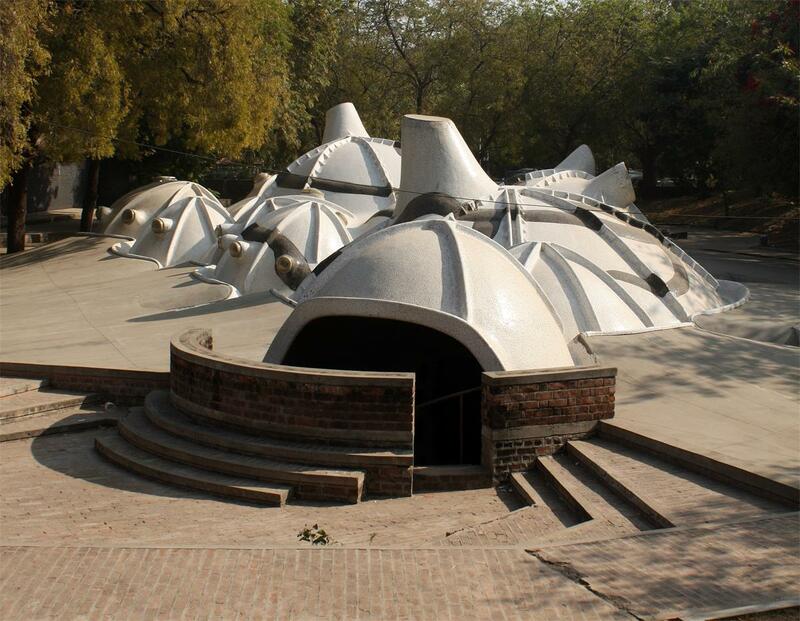 However, Doshi refers to Indian temple and integrate the design of traditional base, arch, and barrel-vault with modernism theory. 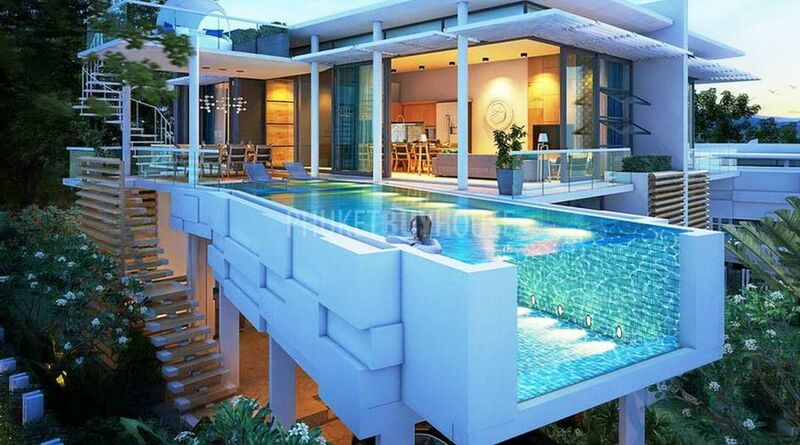 The whole set of architecture surrounded an open theatre-like terrace. 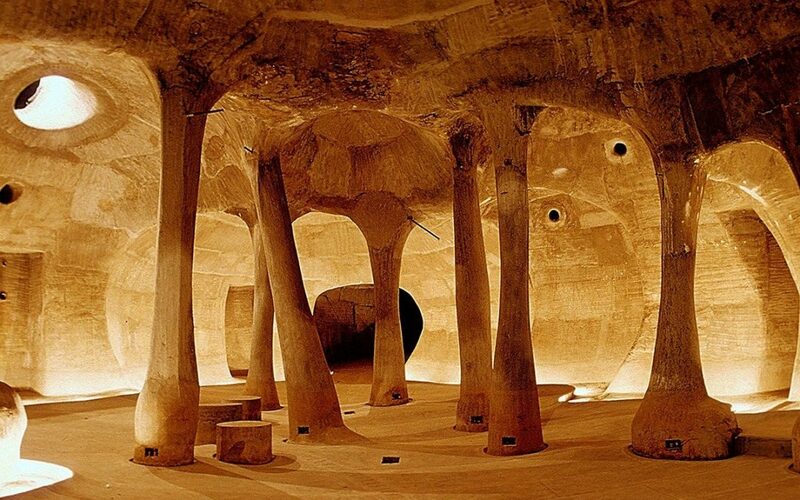 The inside room is located in the underground to cool the working environment. 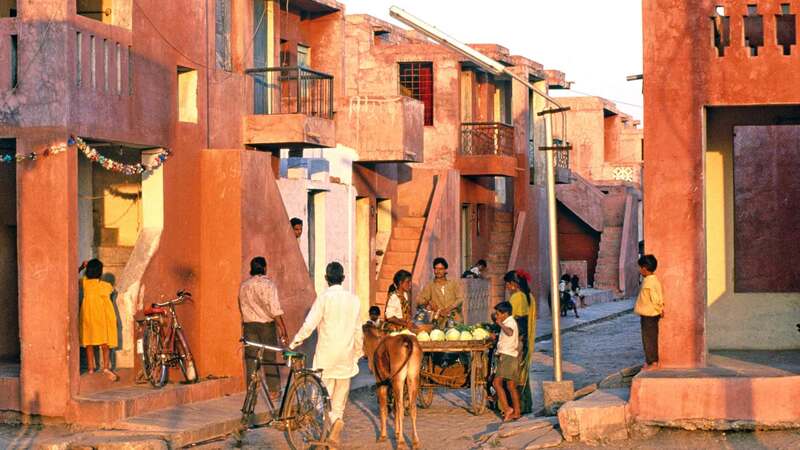 In order to build a home for low and middle-income residents, Aranya Low-Cost Housing was built in Indore in 1989, housing over 80000 people in over 6500 residences that comprise a mix of one-bedroom units to spacious homes. With special layout to promote the flexibility and a sense of community, Doshi has contributed a lot to local people. 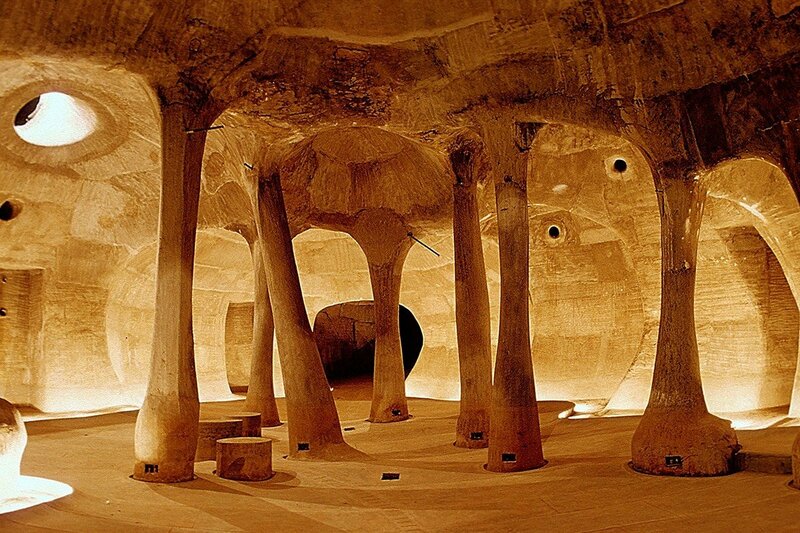 Located in Ahmedabad, Amdavad Ni Gufa is an underground art gallery that houses the works of famous Indian painter Maqbool Fida Husain. It was designed to demonstrate the collaboration between an artist and architect. Inspired by a discussion between the two that occurred thirty years prior to the project, Doshi made it a response to climate, and the benefits of interfered spaces. When it comes to the landscape and entrance, the architect connects the building to the extended world. “A good theatre is the extension of the most active and creative part of a city. It is a place where all artists meet and recreate a new image of life.” Doshi said. 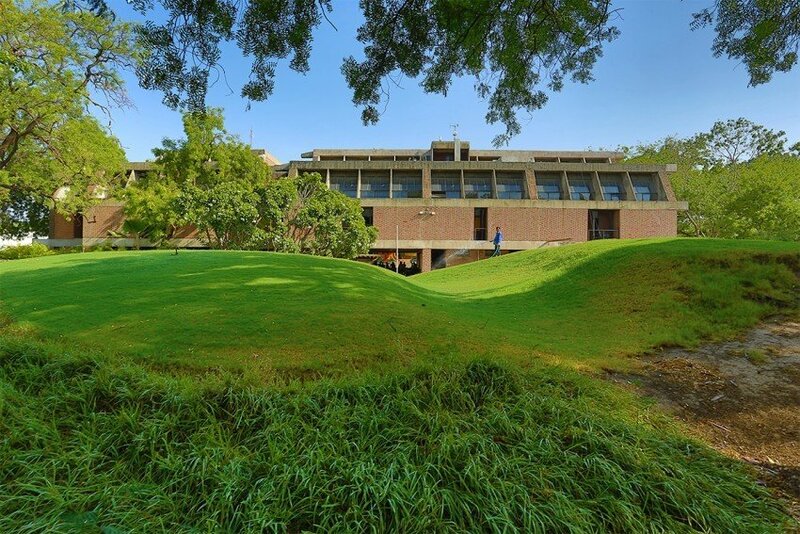 Housing an auditorium, vast interior corridors and public gathering spaces, Premabhai Hall is designed as a public theatre. Built in 1963, Kamala house serves as the Doshi’s personal home, which is name after his wife.the architect used an energy efficient way of optimizing natural light and using cavity walls to minimize heat. If you want to acquire more information about architecture, you are invited to read through our other posts. Wonderful creations. Mr. DOSHI’s vision of environmental sustainability is reflected since his initial creations, that has now become solutions for managing climate change.